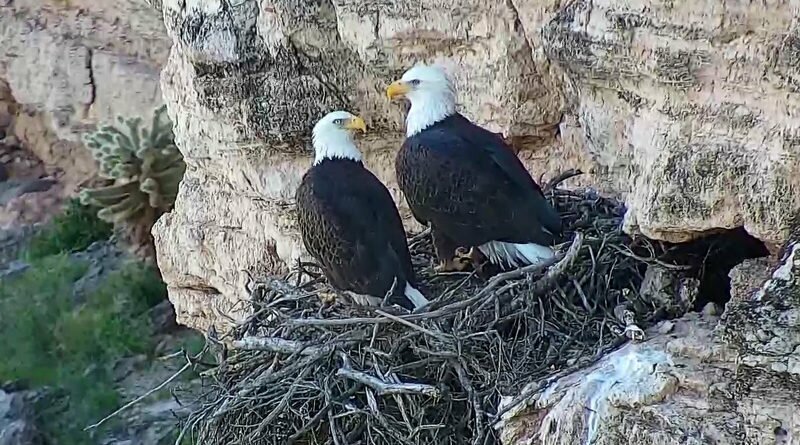 AZGFD — For the past four months, viewers have been treated to round-the-clock glimpses of a pair of nesting bald eagles through a live-streaming camera installed by the Arizona Game and Fish Department (AZGFD). Now there’s not much to see but an empty nest made of twisted twigs and branches on the side of a sheer cliff above Lake Pleasant, a disappointing sign that any hope of the birds producing a hatchling will have to wait at least another year. On Tuesday, 37 days after having laid a single egg for the fourth time since Jan. 21, the female eagle, perhaps sensing an abnormality, chose to destroy the egg. 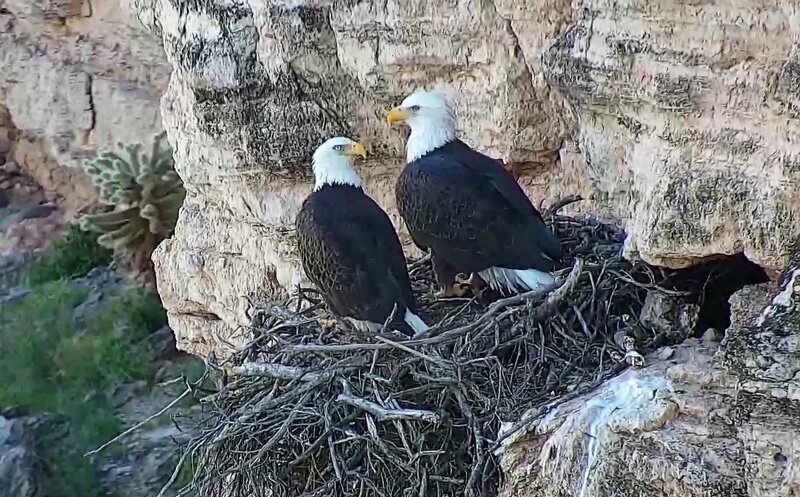 The typical incubation period is 35 days.The nesting eagles attracted more than 367,000 views — including 9,200 on Sunday — since the department’s camera was activated Dec. 18. The camera is funded through Heritage and Pittman-Robertson Act funds, the Southwestern Bald Eagle Management Committee, and public donations.The eagle camera is one of four that offer unfiltered wildlife-viewing experiences. AZGFD also has installed cameras that provide underwater views of pupfish and seasonal views of wintering sandhill cranes in southeastern Arizona and a bat roost at Cluff Ranch Wildlife Area. All of the live streams can be viewed at www.azgfd.gov/livecams. 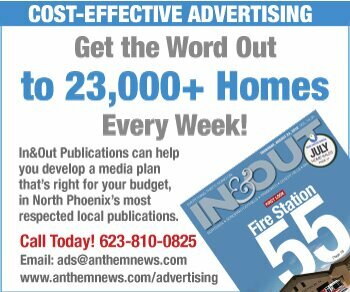 Viewers can support AZGFD’s efforts to conserve and protect more than 800 native wildlife species by purchasing a Conservation Membership package at www.azwildlifehero.com. All membership levels come with special benefits that range from an attractive set of wildlife notecards to an annual subscription to the award-winning Arizona Wildlife Views magazine.